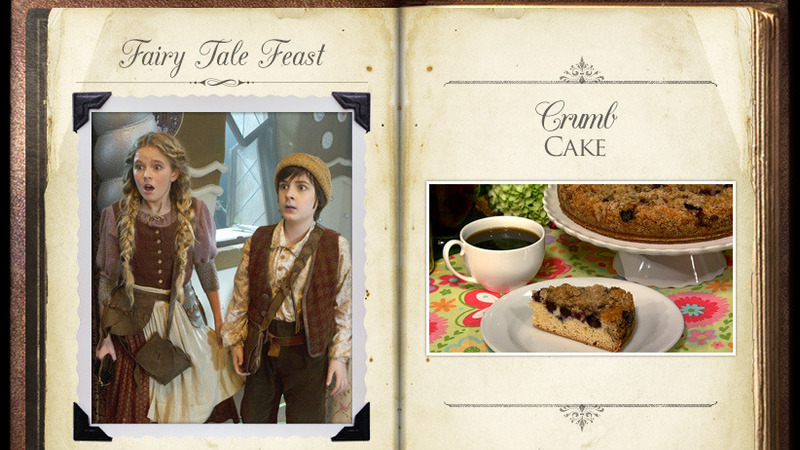 Would you invite fairy tale characters to Thanksgiving? When living in world of fairy tales, this can conjure up quite an appetite. After all, a place we know as Fairy Tale Land is full of excitement, adventure, and danger. This can make any character hungry. Even though living in this magic-free and mundane world, it still can bring on those hunger pains around Thanksgiving time. With that being said, let us bring together some magical dishes on to the table. Thanksgiving is a great time to spend with family, friends, and all that is in between. This time of year, we can impress our friends with some magic. 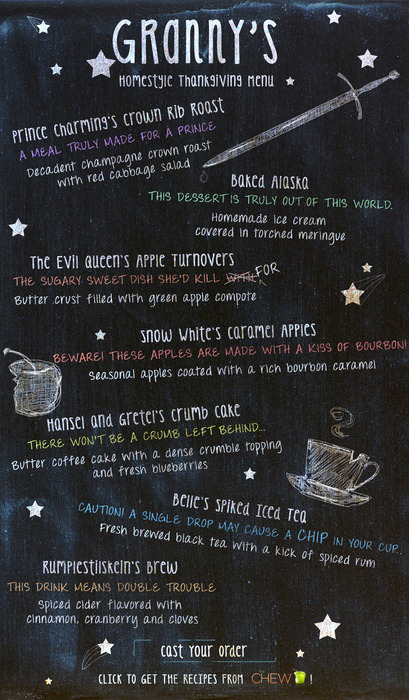 Here is a guide to help serve up something fantastic that one can call their very over Fairy Tale Feast! For a meal fit for someone like Prince Charming, then check out the crown rib roast. This kingly meal is fit for royalty and is perfect after a long day of fighting trolls and slaying dragons. By now, we have learned Regina knows her way around apples. 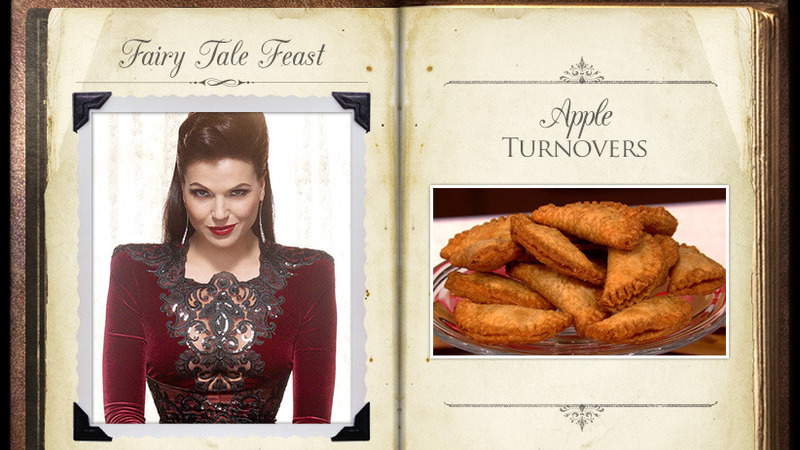 Especially, her die-for apple turnovers. This is for anyone in the mood for a tasty treat, but maybe leave out the enchanted apple with a sleeping curse. That might not got so well with the guests.. When thinking about what a Princess would serve, one may assume a delicate confection. However, that is not how Snow White would do it. The Enchanted Forest’s Snow White would go for the gusto with a fun treat for everyone. However, before preparing this sweetness for the table, make sure the apples are curse-free. We didn’t forget to invite these adorable siblings to our Thanksgiving feast. Now, everyone knows Hansel and Gretel enjoy their share of candy and gingerbread. However, nothing says home like a warm, crumb cake. If feeling lost for ideas on desserts, prepare this bad boy. Oh, don’t get parched on us now. How about brewing up some good old fashion hot tea? Even if this means getting served by mean ol’ Rumplestiltskin. 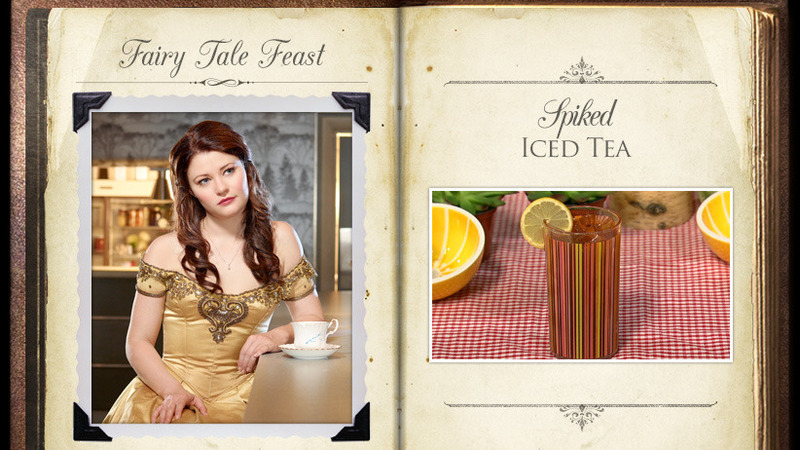 When Belle first walked out into Storybrooke, she tasted her first sip of iced tea. This won her over right away. Now, let us take it up a notch to spiked ice tea. This drink is so fantastic. Be sure not to chip the glass. 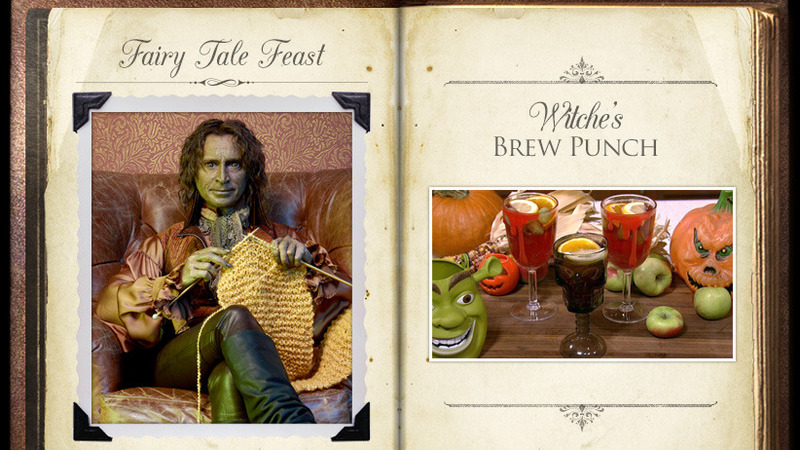 We now Rumplestiltskin well so far. The two things we have learned he does well with is making potions and deals. Even though the deals seem to not always go well for the other part, no one has complained about his potions. This concoction will magically quench that thirst and stimulate the palate. Interested in the recipes? Just ask below and we will tell! 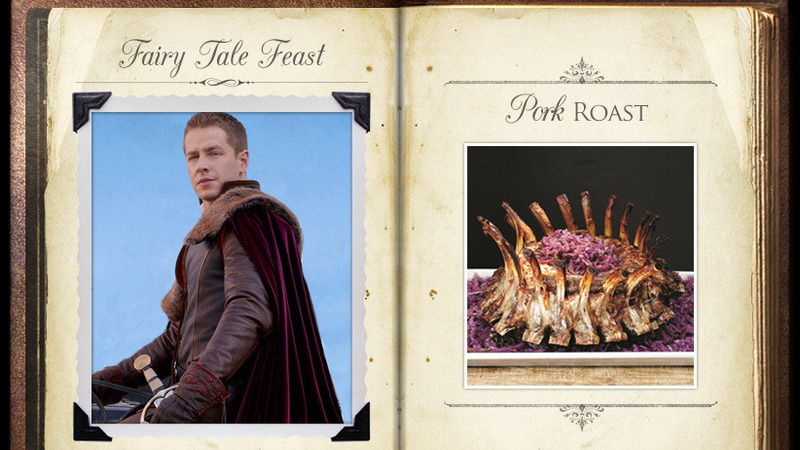 I need the Prince Charming’s Crown Rib Roast pleeese!! !